Revealing facts about the possible origins of ear candling – it’s not what you think! 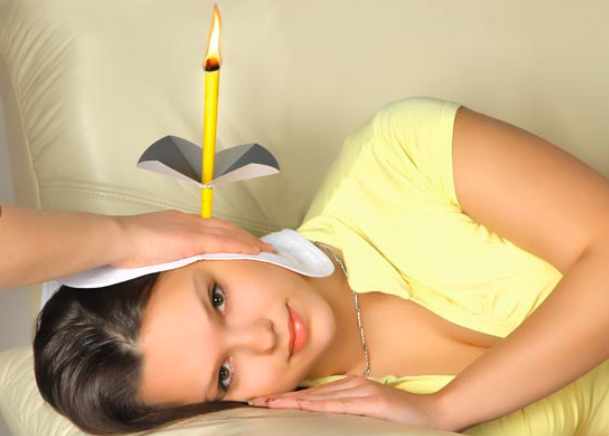 Ear candles and ear candling have been popular for the past few decades. It is a significant discipline in the complementary medicine field. Here at Naturhelix, we believe that if the historical origins of ear candling can be proven by genuine sources, this will enhance the prestige of this healing method. Some European and American ear candle manufacturers try to prove the ancient origin of ear candles by questionable evidence and there a lot of myths out there that simply are not true. There are numerous articles all over the internet on the supposed origins of ear candling as a natural healthcare discipline and many of them leave a great deal to be desired. 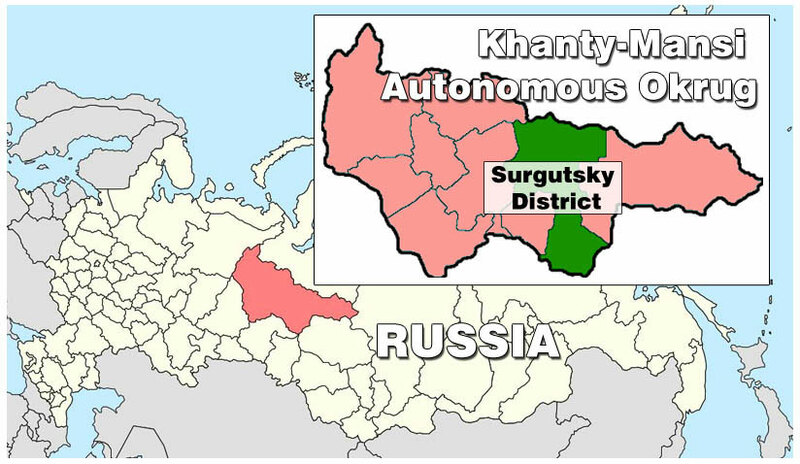 Hungarian ethnographers spent a long period of time in the ’90s with the ancient Siberian Khanty people and did ethnographic research on their lives. During their stay with the Khanties, the researchers had the opportunity to record, on film, a Khanty father treating his child with an ear candle made by himself. During a fascinating conversation with Dr. Ágnes Kerezsi ethnographer, one of the chief curators of the Hungarian Ethnographic Museum, Naturhelix colleagues had the opportunity to hear details about the research she carried out and to watch the video she recorded among the Khanties. A surprising fact: Dimitrij K., - the father who carries out the ear candling on the video - told the researchers that in the past, when cloth and paraffin wax was not easily available, the ear candle had been made of birch bark and beeswax. Locals already used cotton and standard candle wax for making ear candles in the ’90s, and due to oil drilling in the area, the region had been connected to the national goods supply system, and this is how this technique was able to spread more widely.